(16) Engine: 350cc 1cylinder,4stroke,water-cooled, camshaft upwards, with balance shaft. 1.With a low speed high torque and high power engine,apply to the forest patrol, field exploration, the leisure entertainment, etc. 2.Lightweight design of engine, the use of plastic materials, optimization of the transmission structure and the use of built-in waterway, the overall weight of the engine control to a new level. 3. The output power is strong, have good all-terrain performance, differential function improve handling when turning. 4. Ergonomic design of back of a chair and cushions, flexible back increased waist support, more flexible, which can effectively reduce the vibration of discomfort, ensure that the passengers comfortable. 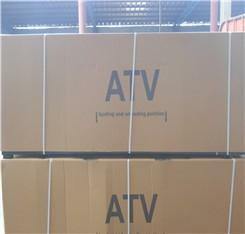 We have EPT and DOT certificate and you can buy this scooter in our company. 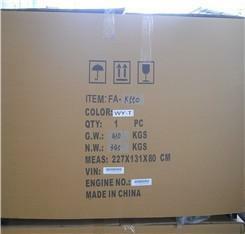 We will help you to do customs clearance when it arrives and you will get it safely. 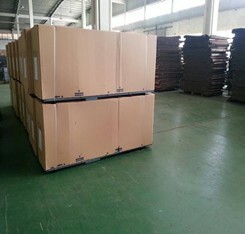 5.Customer OEM orders are welcomes.We also can change package according to the clients request. 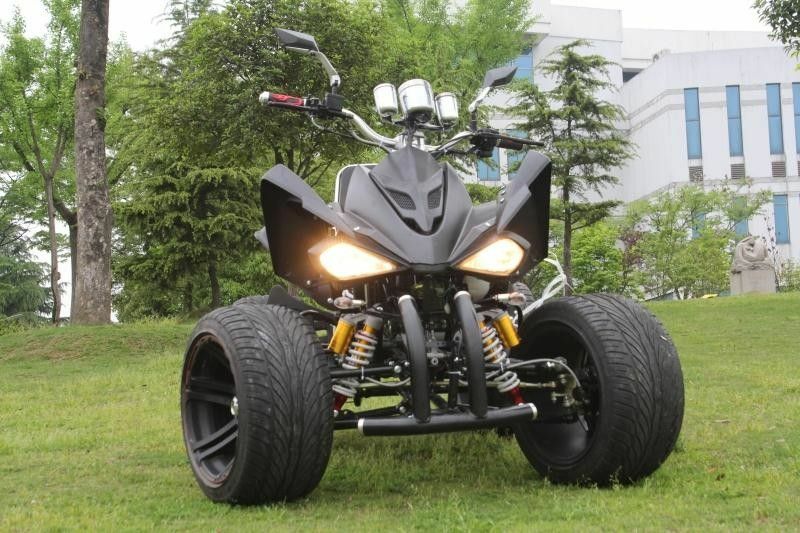 4x4 CVT 800cc Quad/EFI 800cc Utility ATV with Electric Power Steering system! 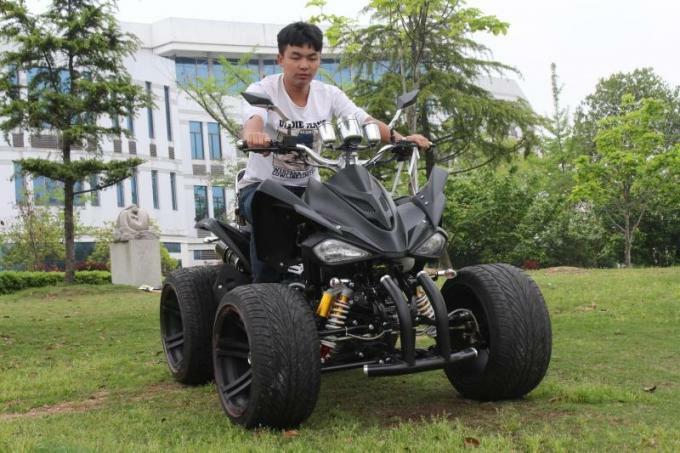 China Good Quality Four Wheel ATV Supplier. Copyright © 2016 - 2019 fourwheel-atv.com. All Rights Reserved.